for Members who need additional work in certain areas. This program allows Members to be better prepared for classes, develop a deeper understanding of the material, and develop valuable organizational skills including time management, prioritizing, and task completion. By consistently completing their homework, Members can see long-term improvements in their grades and test scores. 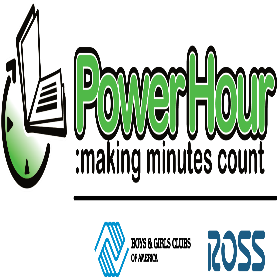 Power Hour enables Clubs to provide extra attention and assistance to Members in need of motivation & direction for school work. The Junior Staff Career Development Program was developed by Boys & Girls Clubs of America to assist Club members aged 11-18 years in exploring a career in youth or human services, particularly Boys & Girls Club work. Young people prepare for future roles as human services professionals by participating in career development activities, discovering the importance of community service, building customer service skills and completing a Club apprenticeship. The program develops Club members’ interpersonal skills, work ethic and sense of community responsibility. 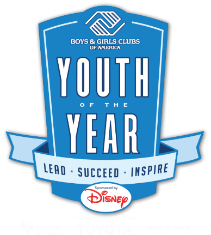 This national youth recognition program celebrates the Boys & Girls Clubs experience. 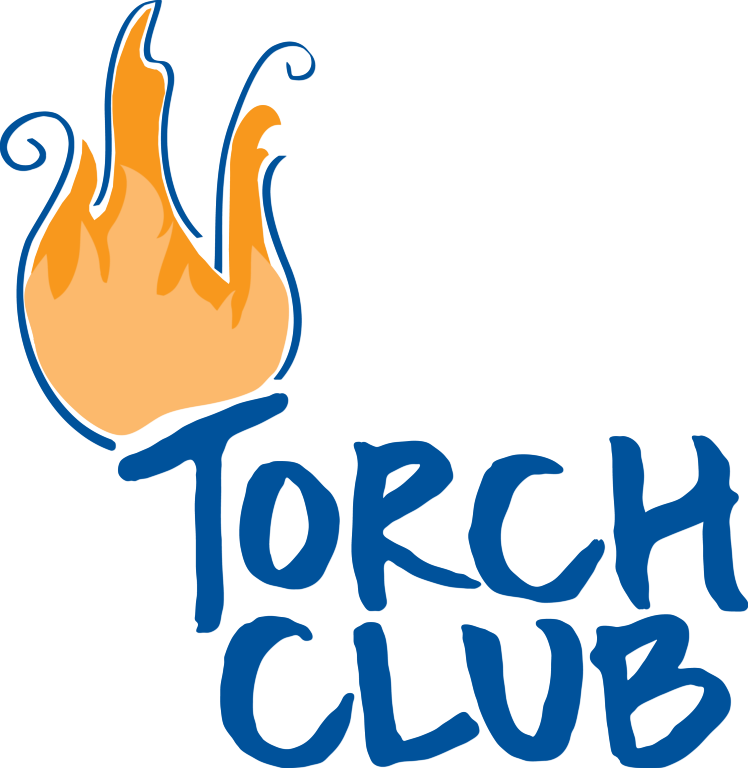 It operates year-round for youth ages 14-18 to promote and recognize Members’ service to the Clubs, community & family, academic performance, moral character, life goals, and poise & public speaking abilities. The program provides young people with the opportunity to show their Club, their community, their state, their region, and the entire United States that they have developed into model citizens. Through essays and speeches, Youth of the Year candidates illustrate how they have turned their aspirations into actions and overcome personal obstacles to achieve success. including managing a checking account, budgeting, saving, investing, and paying for college. 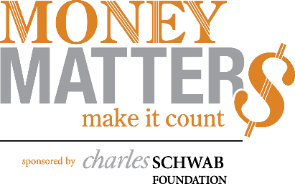 The Money Matters program was developed in a joint collaboration between Boys & Girls Clubs of America and the Charles Schwab Foundation. Teens who complete Money Matters show improved financial management skills, including saving money and sticking to a budget. models that set positive examples for younger members. 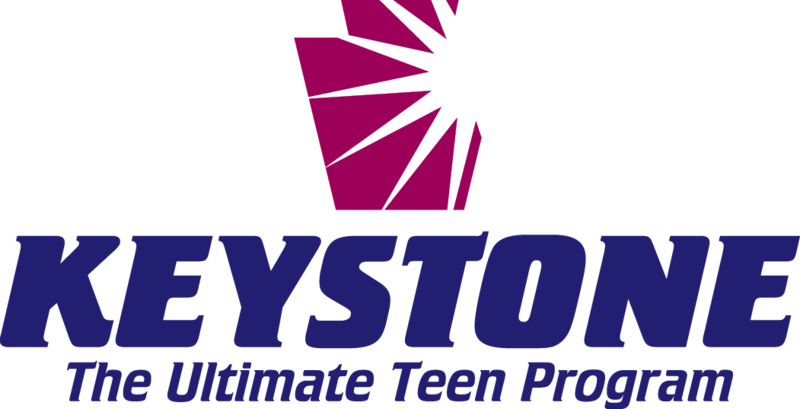 Hilton Teen Center have active Keystone Clubs. gain employment, and also set the course for lifelong professional development. Bay County, and the guidance offered by CareerLaunch is an invaluable resource. This league has been operated by Boys & Girls Clubs of Bay County for the past 16 years, and is conducted in our gymnasium using tennis shoes plus modified ice hockey rules. The league takes place at the beginning of the school year and is co-ed, with two different age groups participating: 8-10 years and 11-14 years. The league is free to all Club Members and $50 for outside participants. Our competitive basketball league is designed to teach young participants about basketball skills, sportsmanship, and team concepts. Registration begins in October, and games start in December. The league is co-ed and age divisions are 7-9 years, 10-12 years and 13-16 years. Rules are modified in the younger division to accommodate their size and skills. The league is free to all Club Members and $50 for outside participants. Our NFL Flag Football Program is our newest league. It is co-ed with 3 different age groups participating: 7-8 years, 9-11 years, and 12-14 years. This program is conducted in association with the NFL and all participants receive reversible NFL replica jerseys. Registration for this program begins in February. The league is free to all Club Members and $50 for outside participants. 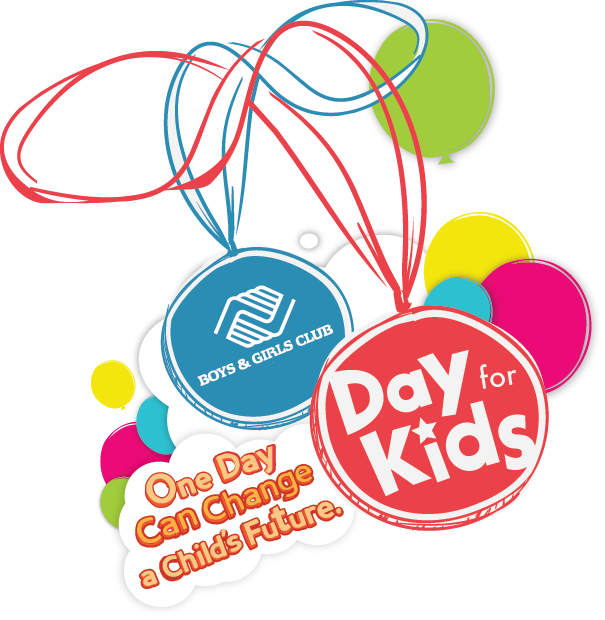 BGCA’s National Day For Children, celebrated annually at Boys & Girls Clubs of Bay County on the third Saturday of September. The celebration takes place at our C.C. & Vivian Moore Facility and is a FREE day for our entire community. A wide range of activities are offered, including crafts, animals, law enforcement exhibitions, games, bouncy houses, and food. 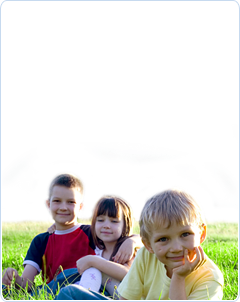 The event is used to bring attention to the need for children’s programs in our communities, and to encourage parents to spend some quality time with their kids.